With the variety of structures and endless outdoor areas to explore, Dancing Spirit Ranch can be the answer to many special occasions. 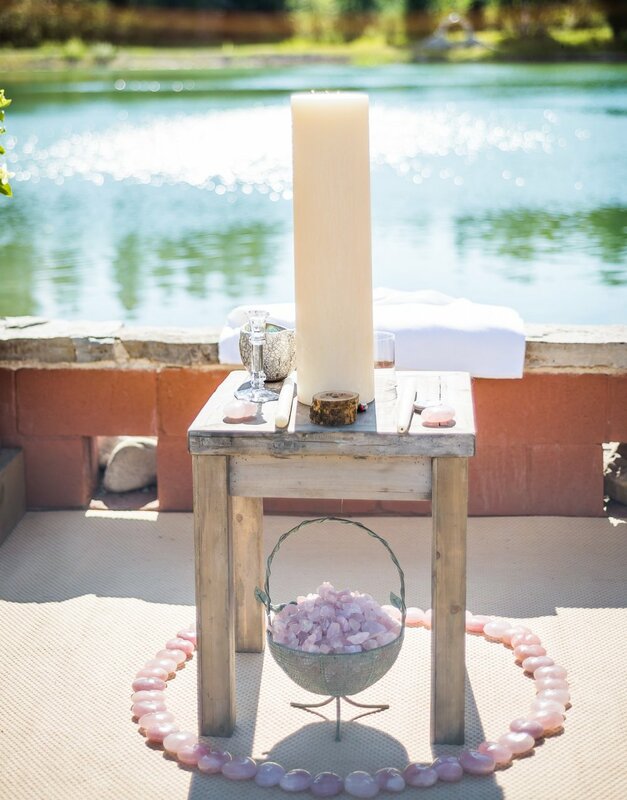 We are here for beautiful sacred ceremonies and services, bridal and baby showers, charity events and fundraisers, and other gatherings that celebrate and honor life's journey. We can rent out individual buildings as well as create a beautiful outdoor space. and questions regarding your special event.